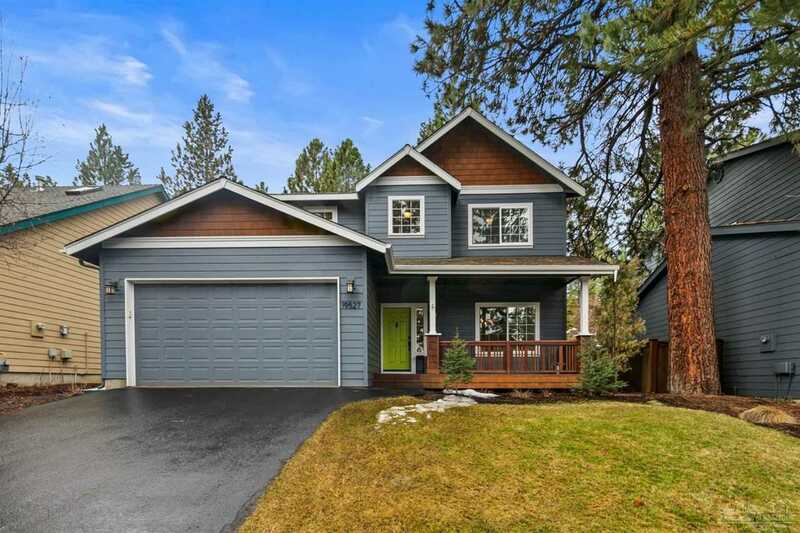 Beautifully updated home on a private lot in one of Bend's coveted west side neighborhoods. Close to the river, trails, & Mt. Bachelor yet still minutes to Downtown Bend. Packed with upgrades including a recently remodeled kitchen w/quartz counters, undermount sink, butcher block island, & hickory engineered hardwood floors. New carpets in 2018. An inviting floorplan for entertaining includes a large formal dining area & charming butler's pantry. Incredibly private backyard that backs to neighborhood common area. Custom deck, benches, hot tub area & paver patio. This turn key home will not disappoint! I was searching for a Property and found this listing (MLS #201902422). I would like to schedule a showing for 19527 Meadowbrook Drive Bend, OR 97702. Thank you! I was searching for a Property and found this listing (MLS #201902422). Please send me more information regarding 19527 Meadowbrook Drive Bend, OR 97702. Thank you!